Nerf Rival Kronos Outdoor Blaster - Just $11.98! 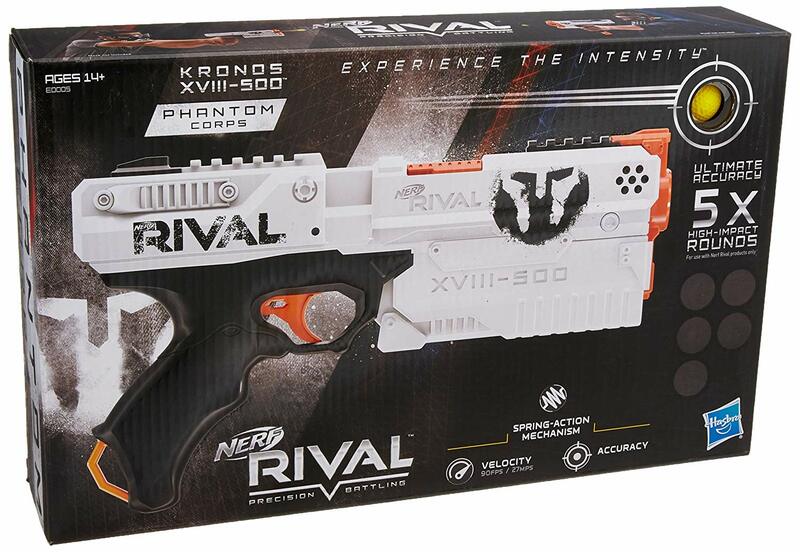 Right now on Amazon , grab this Nerf Rival Kronos Outdoor Blaster for Just $11.98 + FREE Shipping w/Prime! What a great holiday gift idea! Not a Prime Member? Get a Free Trial NOW! Free 30 day Membership!